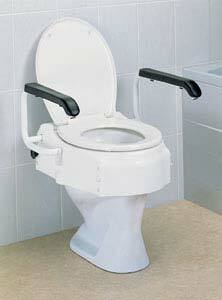 An unique Toilet Raiser with toilet seat gives more comfort to the user. 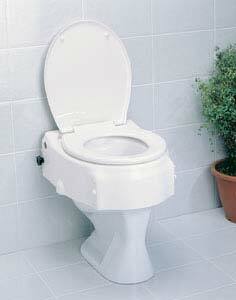 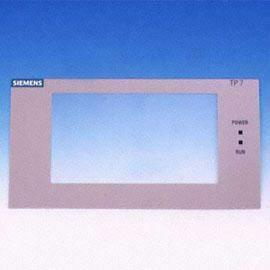 Easily fitted to toilet bowl by means of three different adjustment of 9cm, 13cm and 17cm. 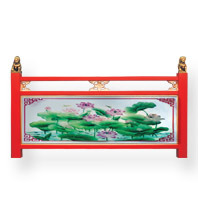 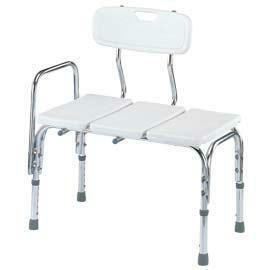 Deluxe and purpose designed lift-up PU armrest ideal for extra rigidity and stability for sideways transfer. 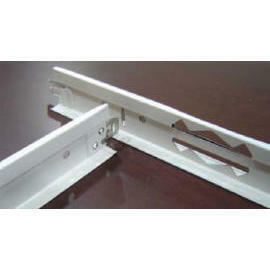 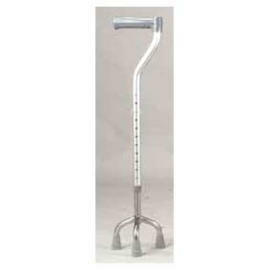 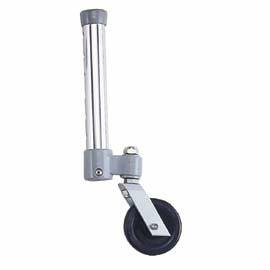 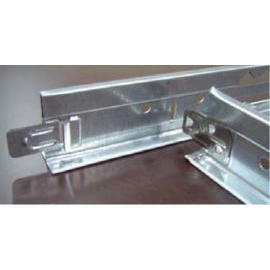 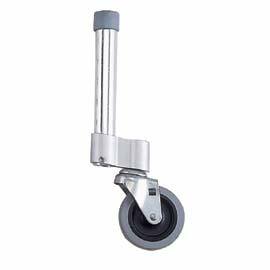 3`` swivel castor for 7/8`` or 1`` tube walker. 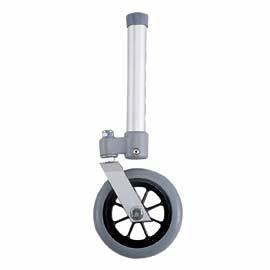 5`` swivel castor for 7/8`` or 1`` tube walker.